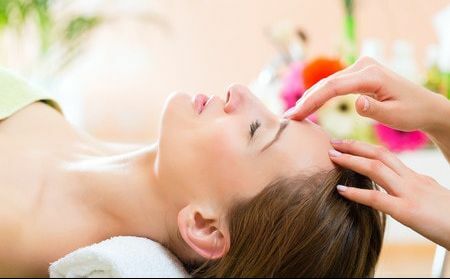 We offer a variety of spa services such as facials, waxing, manicures, pedicures and massage. A staggering amount of pollution, dirt, grime, and dead skin accumulates on the face. This build up is an unavoidable fact of life. We can do the best we can to keep the skin clean, but it is not always enough. Many advocates compare getting a facial to going to the dentist. Like our teeth, the skin needs to be evaluated and cleansed by a trained professional every so often to maintain a healthy complexion. An estethician should be seen as the dentist for our skin. A regular manicure will keep your nails tidy and hands clean. The importance of manicures is not only about how lovely your hands and nails will look, but also the purpose associated with it. Nails are manicured to prevent them from chipping and cracking. While cuticles are cared for with creams and oils to keep them soft and health. Of course there is an obvious cosmetic benefit to getting your toenails done—they look clean and pretty—but there are also numerous health benefits. The foot massage that come with most pedicure services helps to stimulate circulation in the feet, which is important for your overall foot health. As the entire hair is removed from your face, you are guaranteed much longer-lasting smooth skin. The root of the hair is removed completely, meaning that it needs to reform from the root before appearing on your face again. 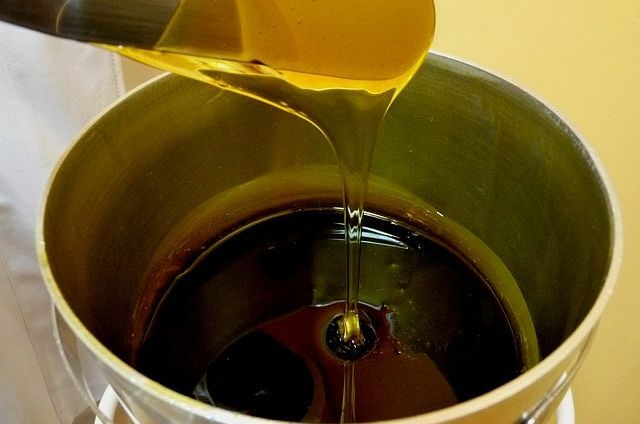 Most wax jobs, depending on how fast your hair grows, can last up to two weeks. Shaving your face or using a depilatory only lasts up to five days. Studies of the benefits of massage demonstrate that it is an effective treatment for reducing stress, pain and muscle tension. While more research is needed to confirm the benefits of massage, some studies have found massage may also be helpful for: Anxiety. ... Insomnia related to stress.